With locations throughout Northern Michigan, our company specializes in single tenant and mid-sized, multi-tenant retail commercial developments. Properties house supermarkets, banks, and major chain locations, with shopping centers providing convenient retail and office space. 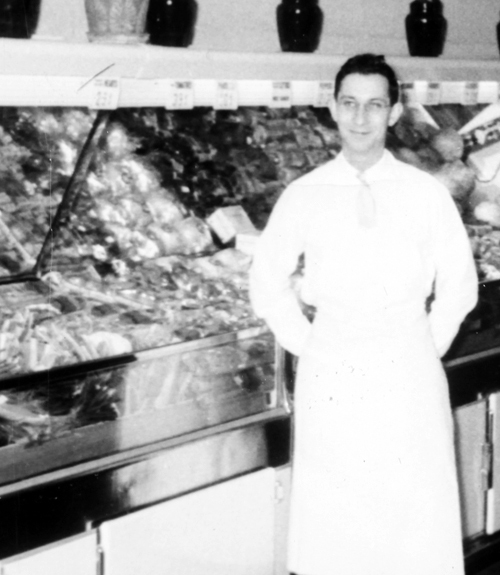 Founded in 1951 as a logical expansion to C. Glen Catt’s growing chain of Glen’s Market supermarket properties, Catt Development is rooted in family values. We believe that business is built by providing superior commercial properties that respond to the needs of our clients, while providing excellent performance and developing lasting customer relationships. Catt Development with its divisions, Catt’s Realty Company and Integrity Construction Services, provides complete commercial property services. From acquisitions and sale of vacant commercial parcels, through construction and leasing of retail space, Catt Development is able to provide a variety of services in our many locations.